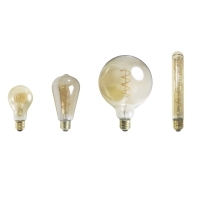 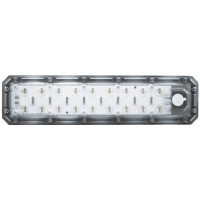 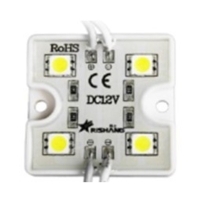 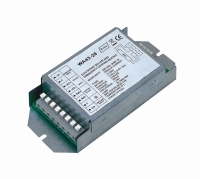 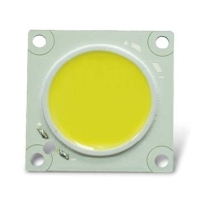 It`s driven at 8W, 12W, and 24W with high efficiency up to 120lm/W. 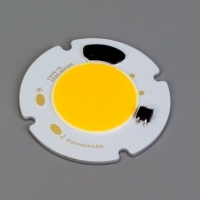 Moreover, it presents ultra-low flicker(Percent flicker <10%). 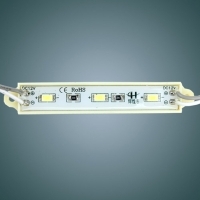 Serial: LED Module; 1. 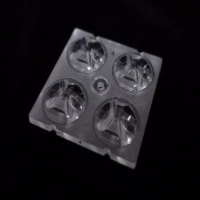 Highly cooling system 2. 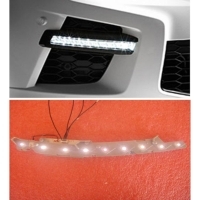 Light pattern controllable 3. 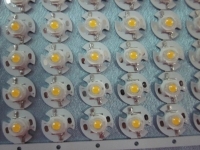 Light housing compatible 4. 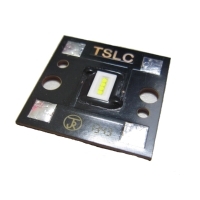 Lightweight, safe & stable. 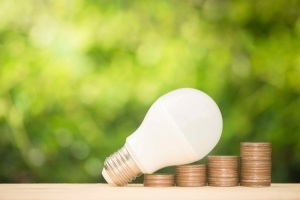 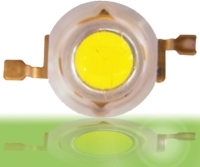 QUAN MEI TECHNOLOGY CO., LTD.
HONG MING OPTOELECTRONICS CO., LTD. 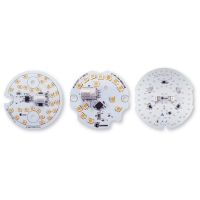 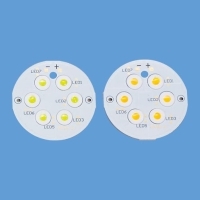 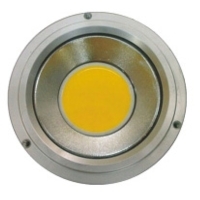 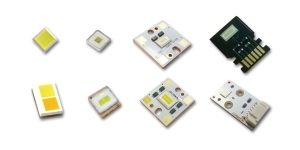 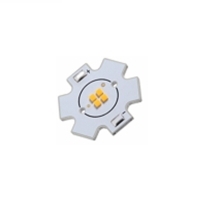 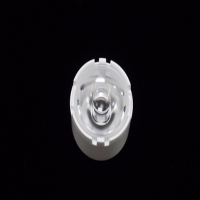 Serial: ISL-HMx Series; The LED Modules are designed for LED Downlight applications, beam angle include 25, 40, and 60 degrees, and are made of High Power LEDs. 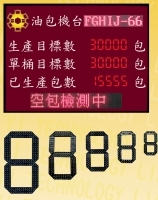 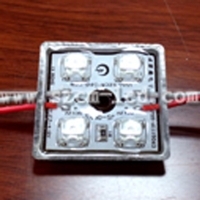 BRIGHT VIEW ELECTRONICS CO., LTD.
SHENZHEN WALSON ELECTRONIC TECHNOLOGY CO., LTD. 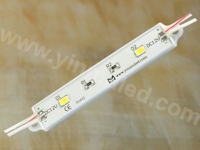 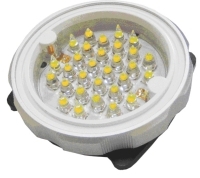 Serial: LSS01011030-0A00 / LSS01011055-0A00; 10W LED light source suitable for all kinds of Down light, PAR Series. 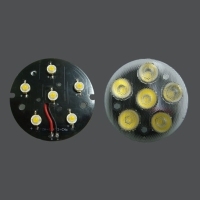 SHENZHEN HUI HUANG HONG OPTO ELECTRONICS CO., LTD.